Poland: Howard Lincoln Moyer, 99, passed away on Thursday evening, February 7, 2019 peacefully at Sunrise Senior Living in Poland. Howard lived a full life and would say "Live life for the moment because everything else is uncertain". He was 5 days short of his 100th birthday. 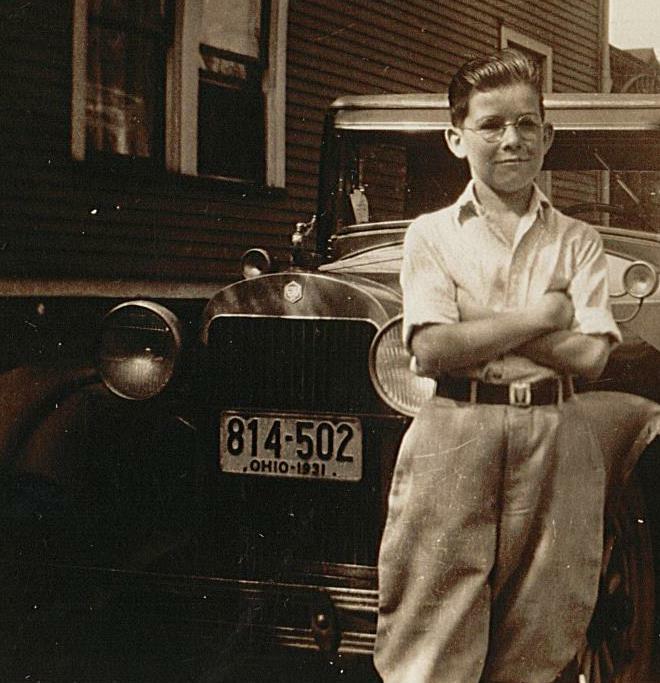 Howard was born February 12, 1919 in Youngstown, the son of the late Lee and Hazel (Betts) Moyer. 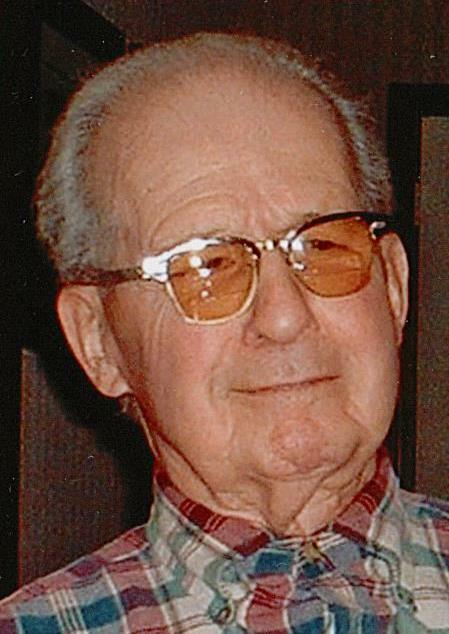 He graduated in 1937 from South High School and was a lifelong area resident. Howard was a office manager for Mahoning Valley Supply Company, retiring in 1987 after 50 years of dedicated service. For over 65 years, Howard was a active member in the Poland Kiwanis Club, a member of Poland Masonic Lodge #766, F & AM, the Aut Mori Grott, Al Koran Shrine, Ancient Accepted Scottish Rite and the Youngstown Shrine Club. For the past few years, Howard was also an active member of the YMCA in Boardman. During his youth, Howard was a member of the Boy Scouts. Howard is survived by a daughter, Lynne Lenz and son-in-law, Paul from Ottawa, OH, a son, Terry L. Moyer and daughter-in-law Pamela of Poland Township, a sister, Dorothy Anderson of Poland; 4 grandchildren, April Novotny, Tracy Nguyen, Paul Lenz and Colleen Cunningham; and 4 great grandchildren. Besides his parents, Howard was preceded in death by the love of his life, his wife of 59 years, the former Lillian Ruth Pike, whom she married on January 3, 1944, died May 7, 2003, from Alzheimer's and a granddaughter, Kelly Ann Moyer who passed away on August 26, 2018. Per the Howard's wishes, there will be no calling hours or services. Arrangements are being handled by Cunningham Becker Funeral Home in Poland. Interment will take place at Green Haven Memorial Garden. Family and friends may visit beckerobits.com to view this notice, sign the guest book and send condolences to Howard's family. In lieu of flowers the family requests that material tributes take the form of contributions to Alzheimer's Association of Greater Eastern Ohio, 70 W. Streetboro Street, Hudson, Ohio 44236 in memory of his wife Lillian, who died from this devastating disease. The family would like thank the staff at Sunrise of Poland and Crossroads for their love, care and support that they gave to Howard and his family at this time.